Never blow your cover or miss a communication. 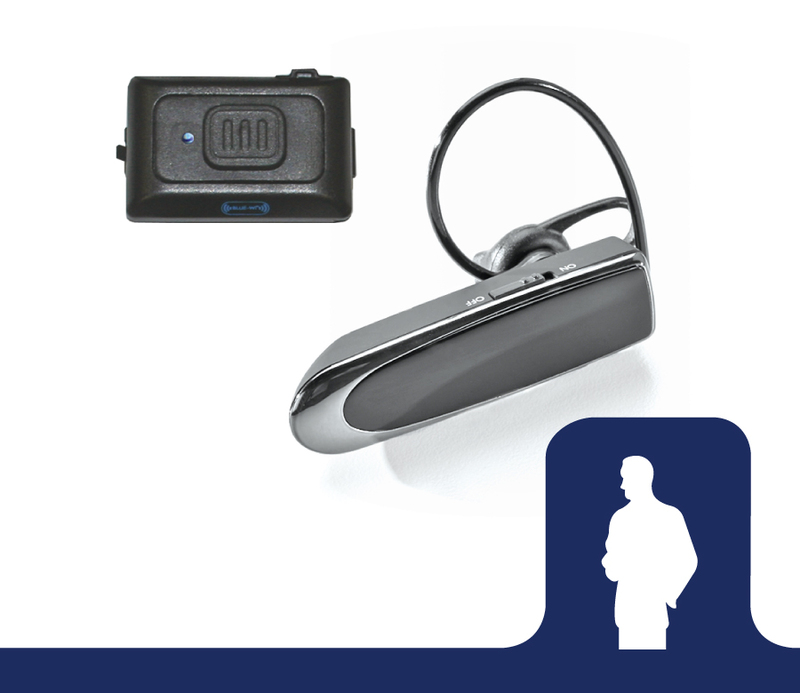 The UC KIT features a Bluetooth headset that delivers 18 hour talk time. Perfect for undercover operations, the UC Kit is discreet & comfortable. The noise reduction technology offers crystal clear audio in even the noisiest environments. 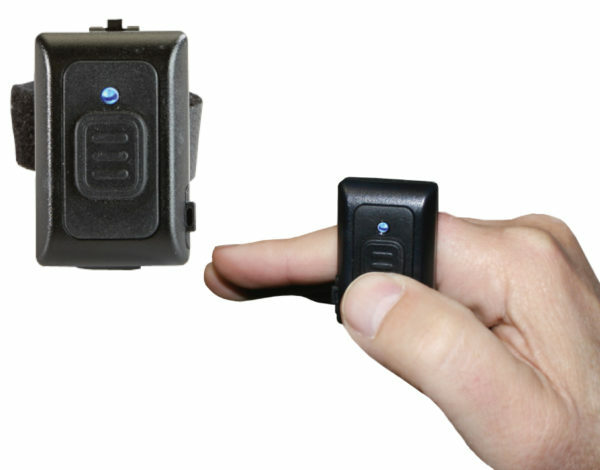 Further, the Bluetooth PTT gives you the option to key up the radio remotely. Earphone Connection, Inc. does not guarantee the performance of Bluetooth devices due to RF (radio frequency) interference. For more information, see our Bluetooth Disclaimer. Blend-in look with crystal clear audio. 18 Hour Talk Time & long 30 day standby time. 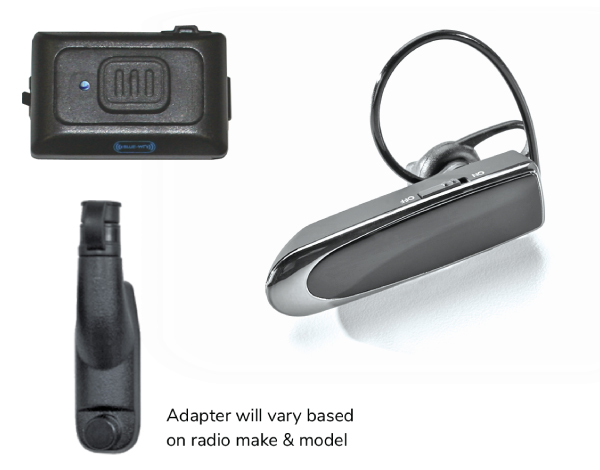 Compatible with two-way radios via Bluetooth adapter & your Smartphone. Pair the Bluetooth remote PTT & key up radio with your finger remotely. Perfect for undercover operations! Go wireless with the UC Kit and blend into the crowd. Watch this video detailing the features and benefits of the UC Kit.